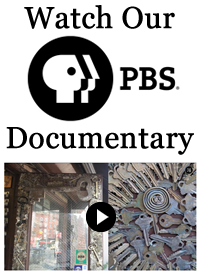 Greenwich Locksmiths has been featured in countless magazines, TV shows, news segments, and was even the subject of a PBS Documentary. Since our beginning we have provided Lower Manhattan with residential and commercial locksmith services and built a reputation of being able to do anything, always putting our customers first. Several shops claim to have been in business for years, but the truth is their "shop" has changed hands many times between now and then. They are far removed from the original founders of those businesses and can't honestly claim to have built them. 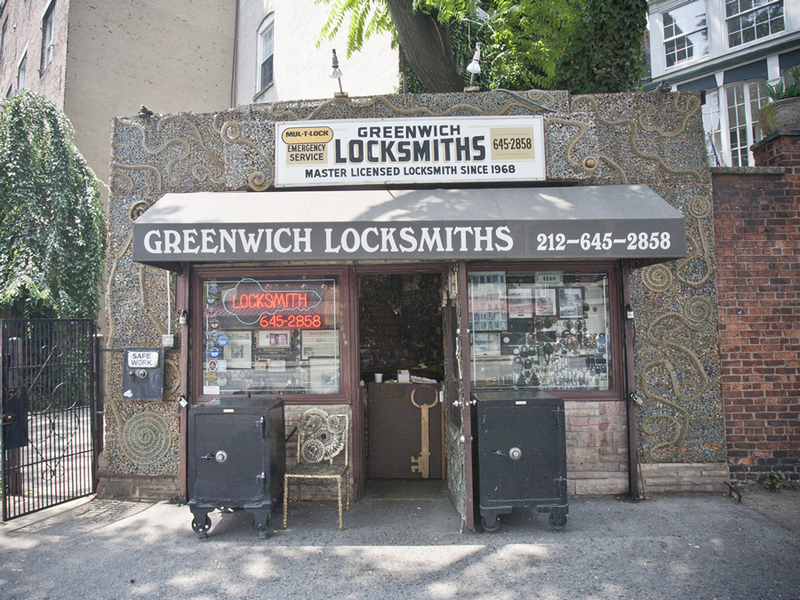 Greenwich Locksmiths is owned and operated by Philip Mortillaro who founded it in 1980. We always provide free estimates and never charge hidden fees. Our pricing is completely transparent and we will never sell you anything you don't need. Our professionals are always in the field servicing our Manhattan clients and can be dispatched to you quickly. We provide accurate ETAs and always keep you updated.